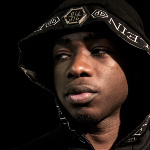 Meet the young phenomenon of French rap: 21-year-old Mohamed Sylla, a.k.a. MHD, has propelled himself into the rhyming limelight as the progenitor of Afro-trap, a mix of modern trap combined with African influences. 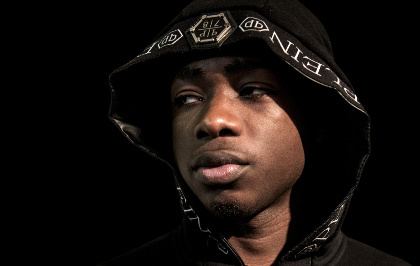 It’s become the iconic sound of Paris’s 19th arrondisement, home of a vibrant rap scene, captured on his self-produced videos (Afro-Trap #1-5), which within just a few months amassed over 13 million plays on YouTube; Afro-Trap #3: Champions League, a celebration of the prowess of Parisian soccer club PSG, was officially approved by the club. In January, he opened for rap-star Booba at the Paris Zenith; in February he performed with Black M in Guinea; and in April he released his first album featuring collaborations with Fally Ipupa and Angélique Kidjo. Things move fast in MHD-land. Catch up now!